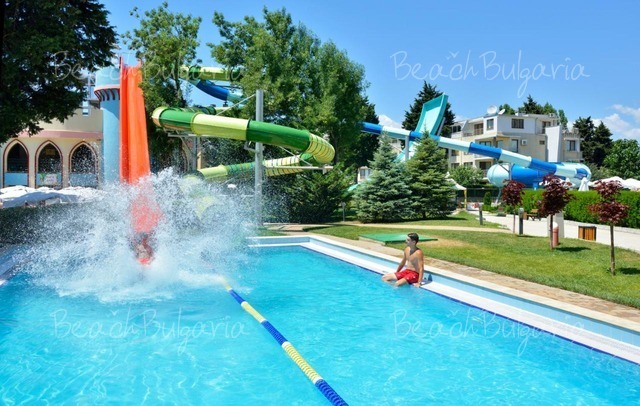 Why book with BEACH BULGARIA? 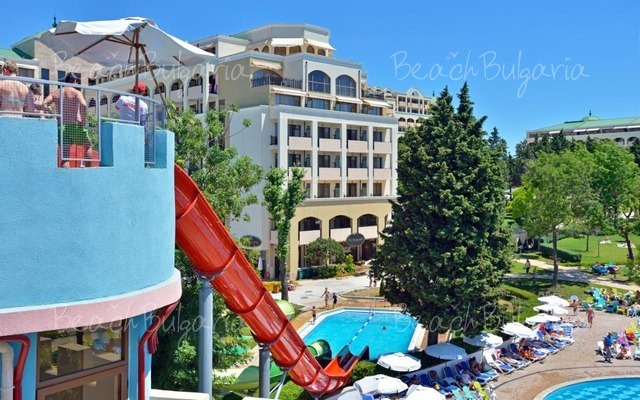 Sol Nessebar Bay hotel is situated next to the beach, approximately 2,5 km away from the old town of Nessebar and 4 km away from the center of Sunny Beach. The guestrooms feature individual AC, satellite TV, direct dial telephone, writing desk, safe, refrigerated mini-bar, luggage store, bathtub and shower, hairdryer, wardrobe, balconies with sea or park views. 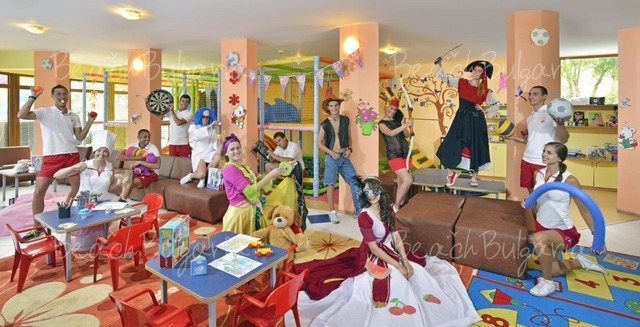 The family rooms consist of 2 interconnected rooms with 4 regular beds and 2 extra beds. 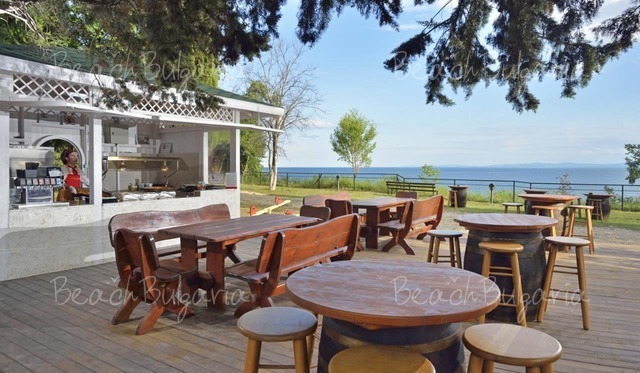 The property offers main restaurant with Bulgarian and International cuisine, lobby bar, pool bar, entertainment bar, night club. Spa Centre: The spa centre features Aroma therapy area, spa capsule, Turkish bath area, Finish sauna, infra-red sauna, VIP area, contrast showers. Tennis courts are available. 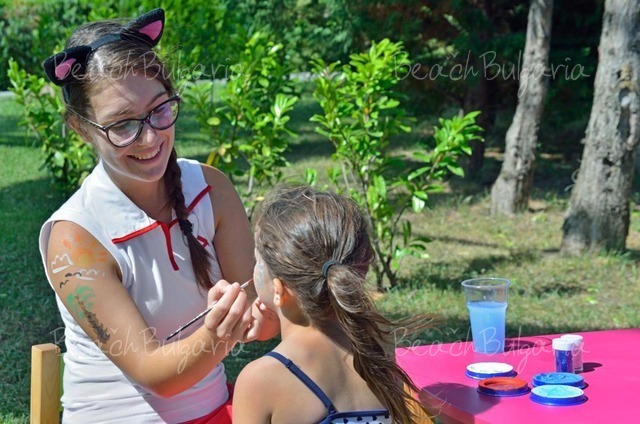 Surfing, sailing, pedal boat, etc. are offered on the beach. 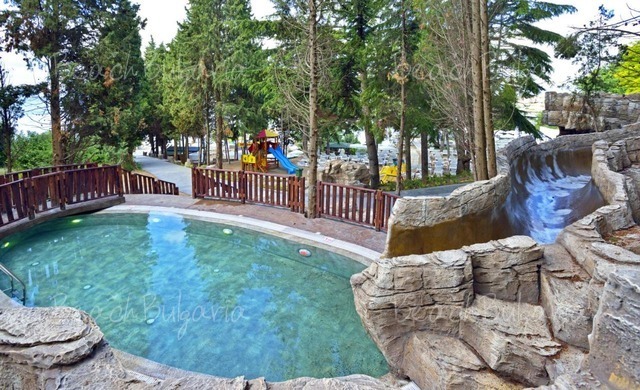 The complex offers 3 outdoor swimming pools, 3 indoor swimming pools, separate children swimming pool with 3 water slides and a castle, children club. 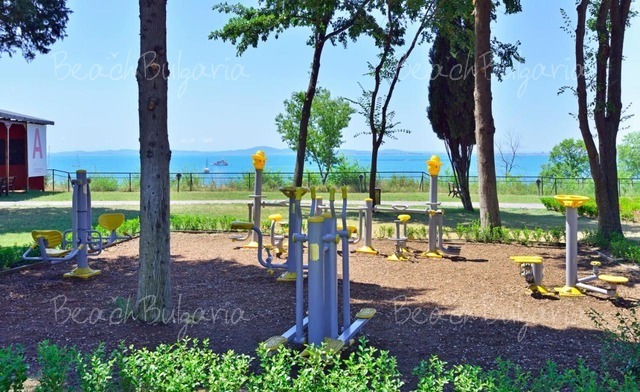 At guests' disposal are fitness hall, medical service, free internet, darts, billiards, table tennis. 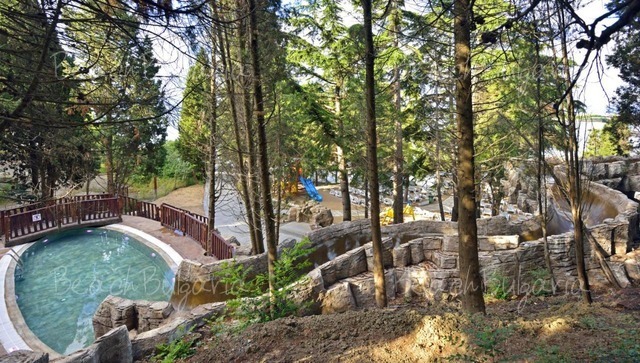 3 tennis courts with night lighting, volleyball, basketball and football playgrounds, multifunctional playground, mini golf. The complex also offers a covered outdoor stage for show programs and games, as well as animation for children and adults. The complex offers conference block with 4 different sized conference halls for up to 400 persons. Modern conference equipment is provided. - Sport and Children Animation, football, beach volleyball, table tennis. 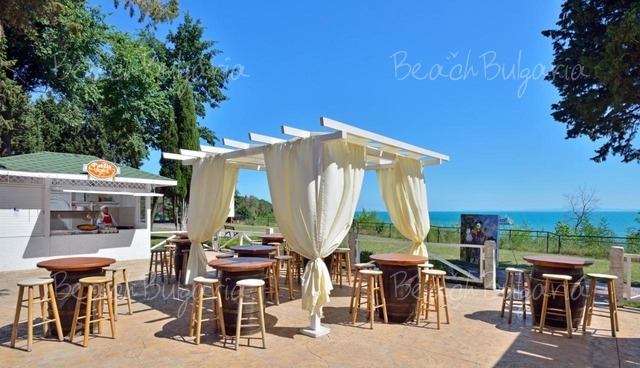 Safe on the Reception, beauty center, SPA center, ironing, laundry, billiard, tennis, water sports, Internet, parking. Maximum capacity: Double room - 3 adults or 2 adults + 2 children; Apartment - 4 adults + 2 children or 5 adults. * Cancellations can be made free of charge providing details of this are received at least 10 days prior to check-in time on the day of arrival and 14 days during 07 July - 28 August 2014 - cancellations made after this period will incur a fee equivalent to the cost of two night's accommodation. 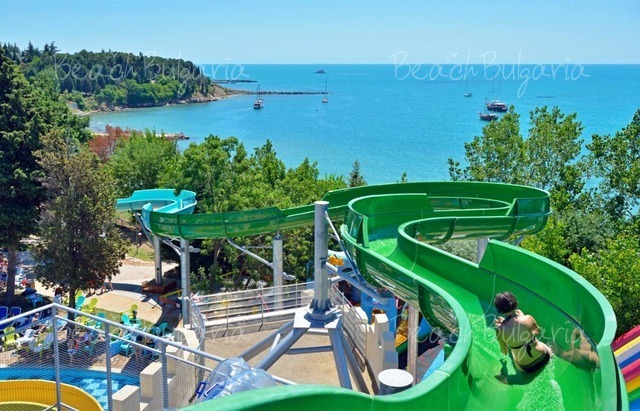 * Children reductions are applicable for children 2-11.99 years valid at the time of the reservation (check in time). 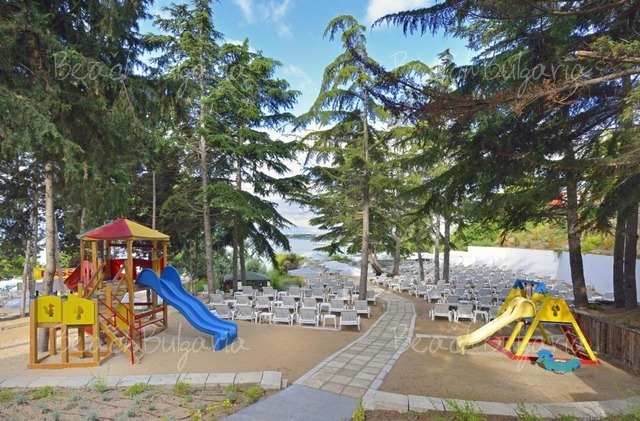 Please, post a comment on Sol Nessebar Bay. We will greatly appreciate this. It will help us improve the content of this website, so other people know what they can expect. 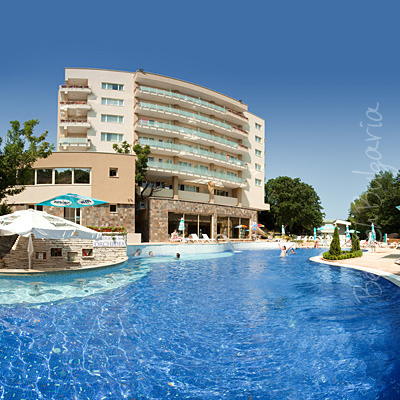 Book summer holiday in Bulgaria! Subscribe for our newsletter. Get the latest deals. 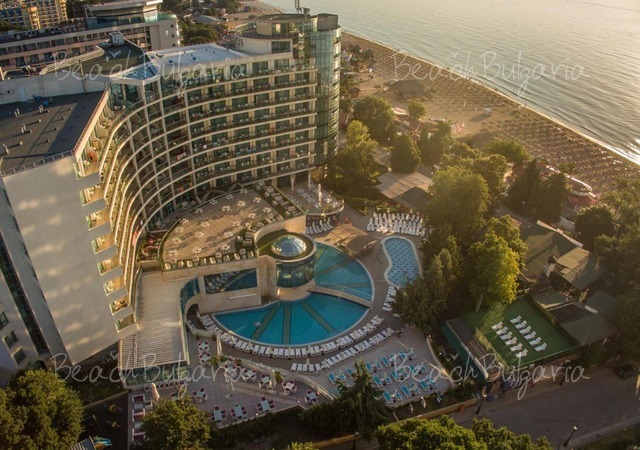 All inclusiveBest deals Doubletree by Hilton Hotel Varna Golden Sands - 40% special offer until 31 May 2019! 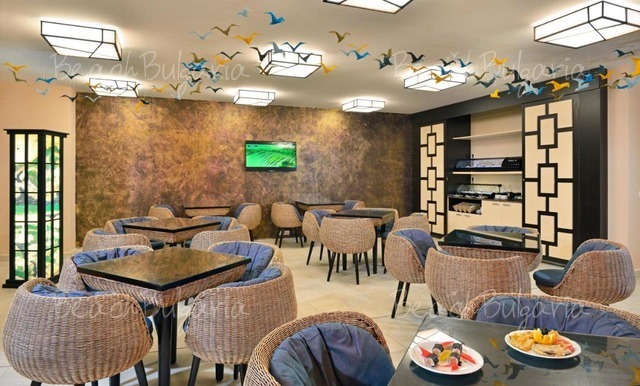 Early booking Orchidea Boutique SPA Hotel Golden Sands Early booking: -20% discount until 28 Feb 2019. For emergency calls or during the weekends from 9.30 am to 6.30 PM CET, please dial: +359 886 000 779. © 2001-2018 Silky Holidays Ltd. All rights reserved. All photos and texts in this website are copyrighted and owned by Bononia Ltd. (Bulgaria) according to the Bulgarian Copyright Legislation. Any unauthorised use will be immediately prosecuted by our lawyers and legal action will be taken in a Bulgarian Court.